From last-gasp winners to brutal hits, these are the most exciting, silly and downright crazy plays in the sporting world this week. After it was killed off 86 years ago, plans are afoot to resurrect one of rugby league's great foundation clubs, the Glebe Dirty Reds, in time to rejoin the NSWRL fold in 2017. The club, which some historians believe was probably the first to join the breakaway professional code in 1908, was voted out of the competition in 1929 after three lean years. 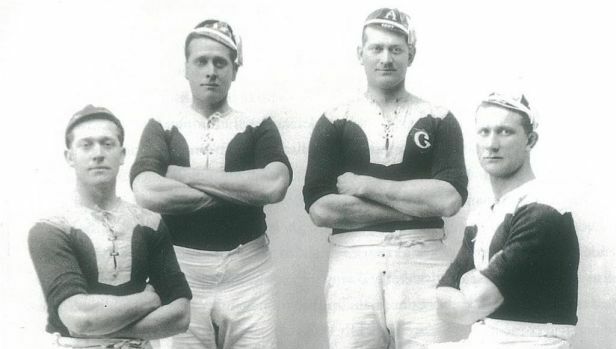 There were suggestions at the time that Glebe's demise was hastened after Balmain and South Sydney brokered an unholy alliance to get rid of the Dirty Reds to bolster their own territories. In an ironic twist, Glebe spokesman Darren Flynn told Fairfax Media that after meeting with the NSWRL last Tuesday the Dirty Reds planned to enter their junior teams into Balmain's junior competition. "The plan is to have a semi-professional senior side in either the Ron Massey Cup or the Sydney Shield and, depending on the demand locally. There'll be teams run in the Balmain Junior League as well," Flynn said. Flynn, who produced 2GB's rugby league coverage in the early 2000s and who has called the NSW Cup, said he thought of the idea to revive Glebe six years ago. "During [the NSW Cup calls] I spent a fair bit of time at Henson Park watching Newtown and time at North Sydney Oval watching North Sydney and the work Newtown has done to build their crowds and generate atmosphere is incredible. "When I went to my first game there there was probably a few hundred people, but on reunion day this year - it is the last game of every year - there would have been 4000 people there. That's because they provided a match-day experience for families that's affordable. 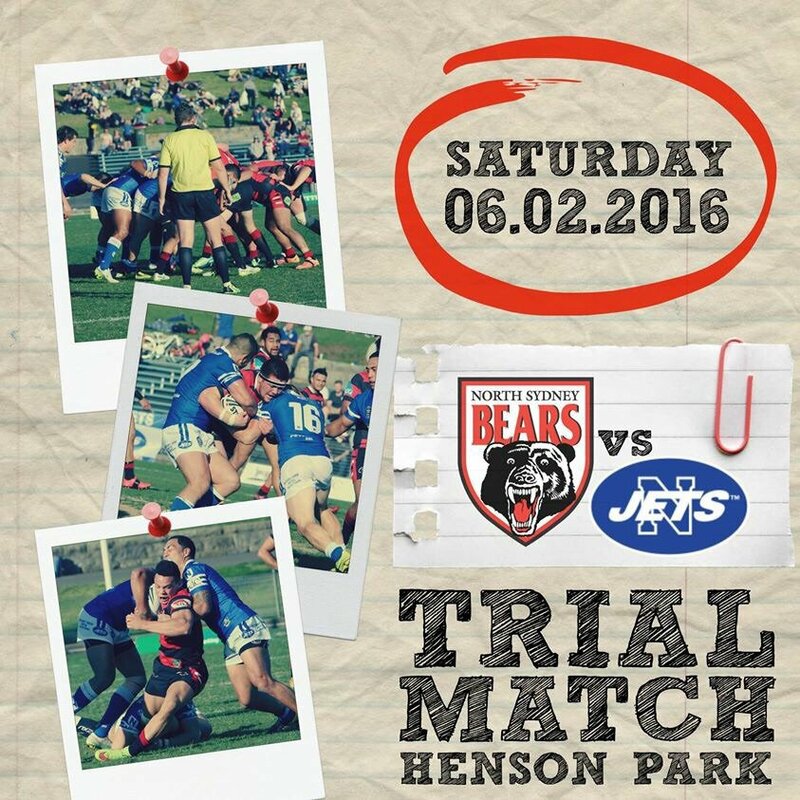 It's played out of a suburban ground at the same time every week - 3pm on a Saturday." Flynn said he was inspired by the fact Newtown and Glebe had a similar demographic. But, he said, there also was a great story to share about the Dirty Reds. "Some of the greats of the game played for Glebe," he said. "Frank Burge, Chris McKivat, the Gray brothers [Bert and Frank], but unfortunately they're largely forgotten. I know people are aware of Frank Burge, but they're not all that familiar with the exploits of the players of Glebe and the contribution they made to league in the early days." During its 22 years in the NSWRL Glebe did not win a premiership but it produced 12 internationals, four of whom - Burge, Les Cubitt, Arthur Halloway and McKivat - were honoured in the game's 2008 centenary celebrations. "The NSWRL has been very supportive," Flynn said. "They made it clear what we'd need to demonstrate in order to be considered for one of the semi-professional competitions and they've been very helpful in terms of some of our community programs and youth programs. "They'll help us along the way to make that a reality. Basically, they couldn't have been more positive and encouraging. They certainly want to see Glebe back because they obviously have a commitment to their foundation clubs." Lets show some support for the players. It would be great to see a Glebe team running around including the junior grades.